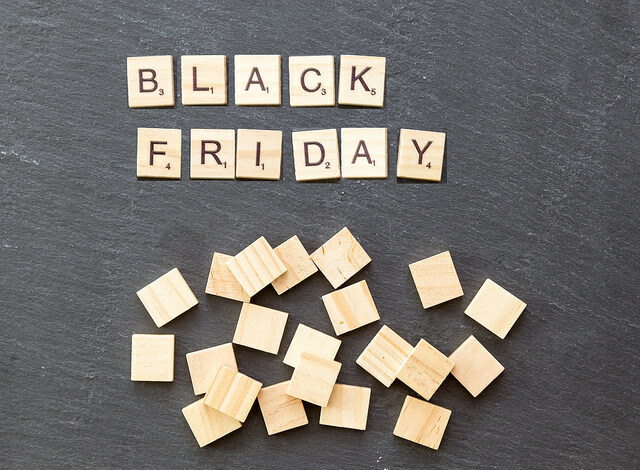 Black Friday is here to stay: as part of a retail festival that entices consumers in their millions to part with their cash, it’s another way of increasing revenue just before the festive season officially kicks in. One question the event raises is that of the effect on customer experience: crashed websites, stock shortfalls and lack of capacity in contact centres to cope with call volumes can damage your brand’s reputation – how can you ensure that your business doesn’t become a casualty of Black Friday and any other surge periods in the retail/e-commerce environment? The promise of “unbelievable savings” and “exclusive offers” creates an expectation that retailers really need to match – from the offer itself, to the purchase, delivery and after-sales service. If, for example, the retailer offers a flash sale of 25% on specific items, is that enough to really justify the hype? The frequency of using flash online discounts within the South Africa e-commerce market has also set a new norm for consumers; making it harder to stand out and manage expectations in a crowded, challenging retail space competing for customers. Customers also quickly see through an attempt to flog old stock or slow-moving items – if the promise is a “great offer” it needs to be on desirable items or services that are relevant to consumers. Offering heavily discounted wool coats at the end of November for a Black Friday promotion, for example, wouldn’t be seen as a particularly enticing or worthwhile offer.